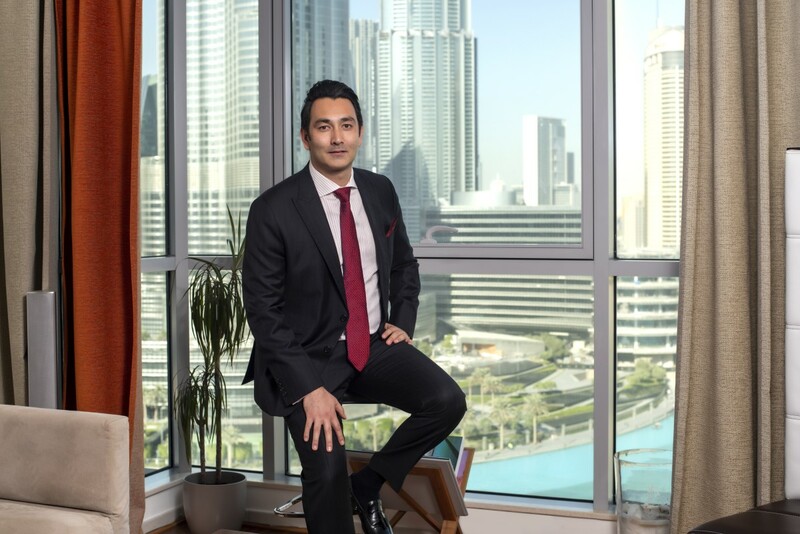 This week it was the turn of Gulf Sotheby’s Senior Global Property Consultant David Kodama to sit down with us so we could find out more about his work in luxury property in Dubai and his thoughts on its evolution moving forward. Hi David, great to meet you! So first off, which areas do you specialise in? I am a specialist in Dubai Hills Estate focused on off-plan property investment opportunities such as Sidra and Golf Place. And what does a typical day for you look like? Really there isn’t such a thing as a typical day! Most of my time will be split between sourcing new investors for the most interesting projects we have secured as well as assisting current clients with their luxury property portfolio. I will also spend a lot of time undertaking area and project tours, as well arranging viewings with my clients at developments including Dubai Hills and Emaar Beach Front. How long have you worked for Sotheby’s? What is different about working at Sotheby’s? Working for an internationally respect brand gives us the credibility to discover new prospects, source upcoming developments and reach a wider audience. The brand offers a level of trust that is incredibly useful, especially in the luxury Dubai real estate market. Where is your dream Dubai location? I would have to say the luxury penthouses in Opera, Dubai Downtown or the amazing 4 bedroom villas in Dubai Hills Estate, because it is just so new and unique. Where is your dream home location in the world? You can’t beat the countryside of the UK! What predictions do you have about the property market in Dubai moving forward? It’s hard to predict as property is always fluctuating, but when you have been through a few cycles in my time period I would say that we are now very close to the lowest point of the market and that now is the best time to invest as the upside potential is a lot more than the downside risk. What is the coolest thing you have ever seen in a home? In one villa I visited, they had actually turned the swimming pool into a mini version of a water park for kids. I was really jealous actually! I actually had a lot of friends who worked in real estate in the UK and so I had known for a while that it was probably a good match for me, next thing I had an opportunity to work in luxury property out in Dubai and the rest is history! If you weren’t in real estate what would you be doing? If I was still working, it would be most likely as a Corporate Account Manager or similar, but hopefully it will be because I have been able to retire and am now living on an Island somewhere! What makes Sotheby’s the right choice for someone looking to buy or sell their home? That’s easy. Dealing with a global brand that gives you global reach as well as next level professional marketing and presentation of their properties. I live in a two bedroom villa in the Springs, which is a really family friendly property community. What do you like to do with your time off? Nothing beats hanging with my family and my kids. And running to keep in shape. What do you love most about living in Dubai? So many positives but definitely sun, sand, sea and the life of tax free. Just before you go, why would you say Dubai is such a good place to invest in property? Right now, the timing couldn’t be better, especially with such potentially high return on investment capital appreciation and beneficial tax environment. Also it is the only city in the world that offers the sheer range of luxury property from stunning penthouses to the exclusive villas in Emirates Hills.